I don’t know about you but I really (see: realllllllly) like coffee. Not only the effects of coffee, which don’t get wrong are fantastic, but the taste and quality. We’ve covered coffee here on UpDoc Media before via blog. 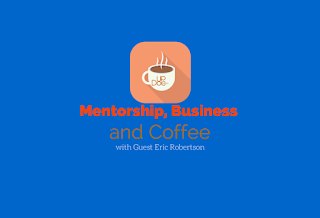 Now its time to chat a little coffee with Eric Robertson, physical therapist and fellow coffee lover (although with a much stronger coffee game than I). Why should you listen to a podcast about coffee you ask? Well its not only about coffee, although it was were thats still reason enough to listen. Eric and I discuss the importance of mentorship, business lessons and barriers to entry, social media engagement and the usual conversation detours. So brew a pot or press your coffee, load up Therapy Insiders podcast and enjoy (both).